Here at Osana we are incredibly excited to introduce one of our newest partners: Wanderlust Outfitters! Based in St. Joseph, Michigan, Wanderlust Outfitters is unlike other traditional outdoor outfitter stores. While other outfitting shops aim to draw in the experienced outdoorsman and the well-seasoned backcountry athletes, Wanderlust Outfitters ventures to serve not only these veterans, but also the under-served weekend warriors: day hikers, weekend campers, and those new to outdoor recreation. 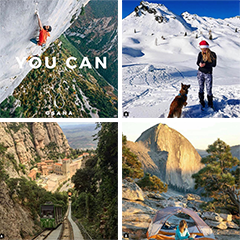 Wanderlust Outfitters makes it their top priority to be welcoming to all and extremely knowledgeable of various brands, equipment, and apparel choices, so they can assist all of their customers, regardless of their experience. After all, “wanderlust” is defined as a strong desire to travel and explore the world, and that is certainly not confined to just the veteran outdoorsman, but experienced by all. Wanderlust Outfitters is contributing to Osana specifically by allowing customers to donate bars once they’ve purchased a certain amount in the outfitting store. And, most importantly, they will be educating their customers about Osana: how it works and how they can help with our mission to eliminate the million-plus preventable deaths that occur yearly from mosquito and sanitation-related illnesses like zika, malaria, and dengue. All in all, it’s a win-win! Customers can meet Wanderlust’s amazing team and find the exact gear to fit their needs, while also helping us end all those preventable deaths! 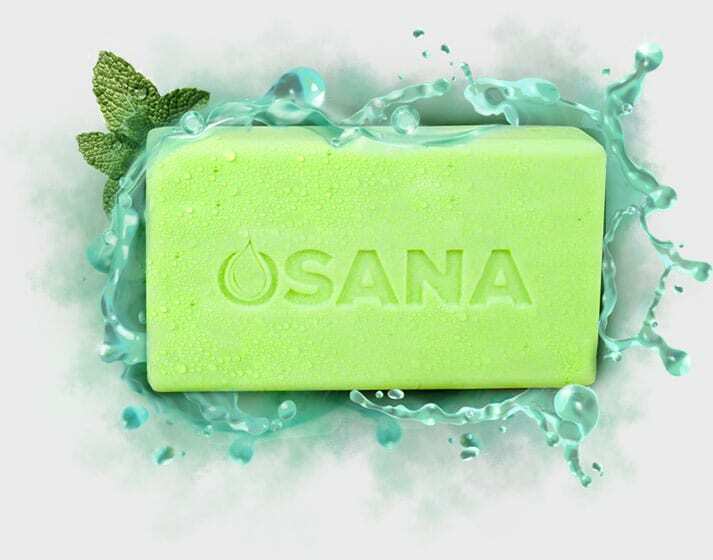 Osana is an incredible all-natural mosquito repellent resource for camping, hiking, biking, hunting, and all other outdoor summer activities so we are honored to be connected with a store that provides a community focused around these areas specifically. Wanderlust Outfitters is founded by husband-and-wife team, Brittney and Jonathan Meier, who met at Anderson University in Indiana. As avid backpackers and campers themselves, the two have always fostered a passion for staying active outdoors, yet were frustrated when they realized there was a huge gap in the market for the weekend warriors, such as themselves. So the couple sprang into action. With their personal experience outdoors and knowledge from previous employment, the duo created Wanderlust Outfitters in Southwest Michigan, a haven of forests, lakes, streams, and other beautiful aspects of nature. Housed in a historic building in St. Joseph, Wanderlust Outfitters also boasts beautiful and unique décor: from the reclaimed barn wood to the old bank vaults that now serve as fitting rooms. And now Wanderlust Outfitters is bustling with an excited energy along with an outstanding showcase of seasonal gear and apparel as the store makes its preparations for its Grand Opening Labor Day weekend 2016. We are beyond proud to have Wanderlust Outfitters as our newest partner, and we are so excited to see them grow and begin this amazing new journey.